At Airport Gateway, we provide everything you need to make your stay comfortable. 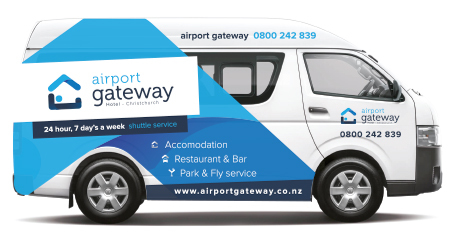 We offer a 24 hour FREE pick-up and drop-off service for guests from all flights into and out of Christchurch Airport. Simply call us on 0800 242 839 and then make your way to the flag poles by the international arrivals hall – (This is outside door number 8). We will be there to pick you up within 5 minutes. Unlimited, high speed wireless internet is available FREE to all guests and customers of the Airport Gateway Restaurant & Bar. Simply ask at reception for your code. 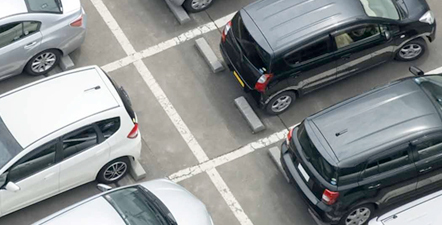 Free off-street parking is available for guests while they stay. Space for trucks and trailers up to 20 metres in length available by prior arrangement. Due to popular demand we are now offering Car Storage to our guests. $5 per night per vehicle. 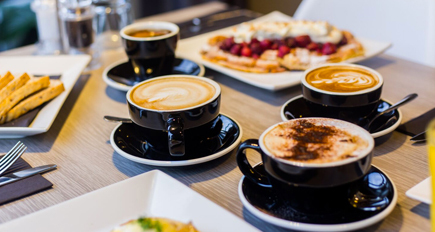 We offer Breakfast, Dinner and Late Room Service from our onsite restaurant and bar, Great for when you are arriving off a midnight flight from Aussie. 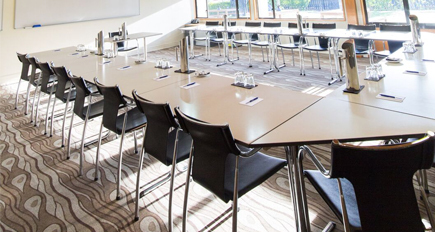 We have three different sized meeting rooms suitable for groups from 2 through to 60. We have a coin operated Guest laundry with complimentary soap powder onsite. 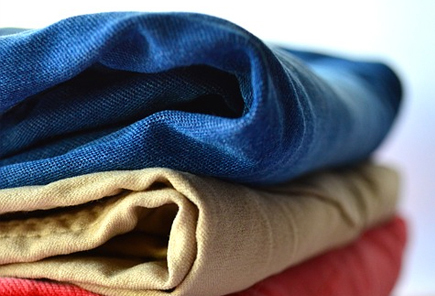 Alternatively we can get dry cleaning processed within 24 hours as required. 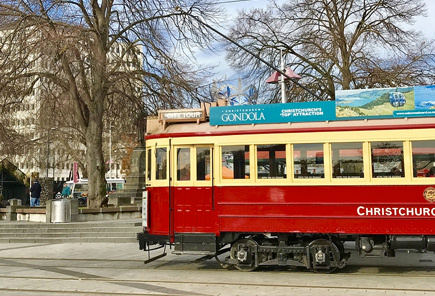 Our friendly office team are happy to organise tickets and transport to the local attractions which can help fill in the day in Christchurch. 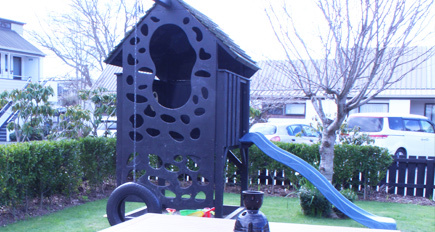 We have a small playground on the restaurant lawn where you can relax with a coffee or a drink and keep an eye on the kids, or there is a big reserve across the road from us with children’s playground and exercise equipment. 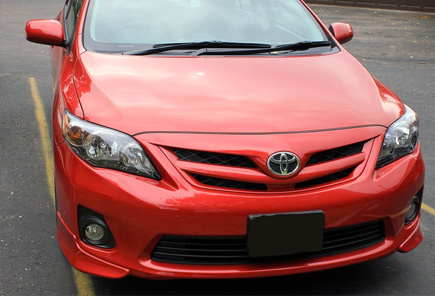 Talk to us before renting a car or van. We can give you our local knowledge and contacts to ensure you get what you are looking for and make the most of your holiday in New Zealand.